We’re yakkin’ with Michelle, the Pens Knitting Lady about how she became a hockey/Pens fan… has she ever been soooo tense during a game that her knitting got out of hand and how she has started the tradition of getting Pens pics with her famous sock! Click this @PensKnittingLady to find their Twitter feed. 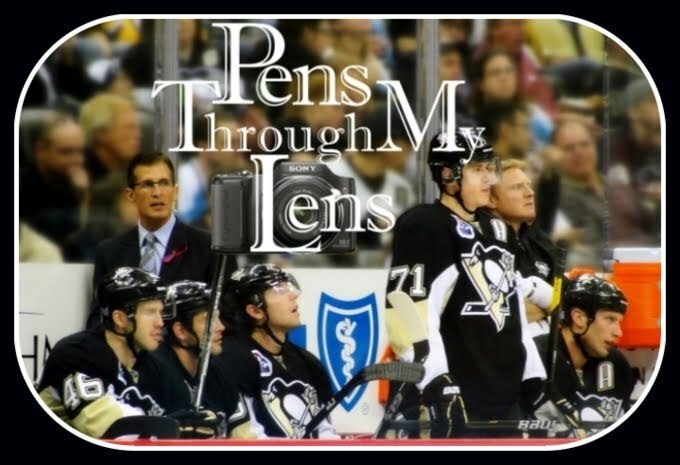 Click the logo below to see AWESOME Pens Pics taken by her husband Mike.